Enjoy an evening with a difference. One of the attractions at El Ancla that goes towards the relaxing atmosphere is the availability of a number of table games. 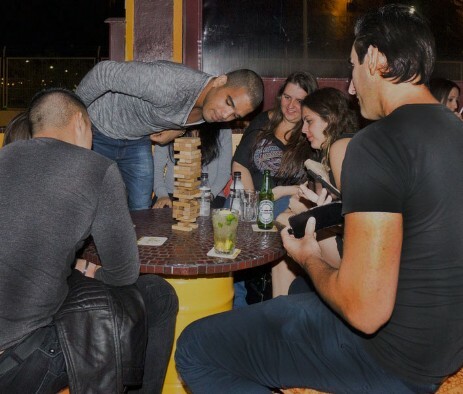 The games can be obtained from the bar. A small deposit of 2€ to 5€ is required and will be refunded when the game is returned.